North American Coal believes that the health and safety of all employees directly relates to its business success. As a result, safety is North American Coal’s top priority in everything it does. 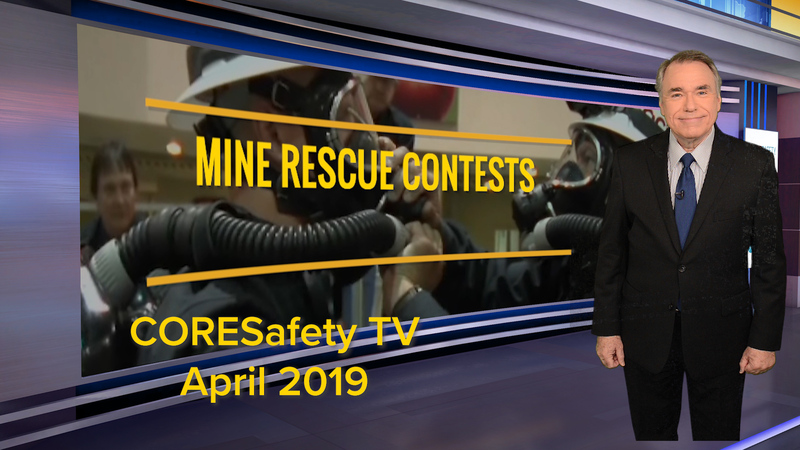 The company has established itself as an industry leader in mining safety − having consistently achieved exemplary safety records at its multiple operations. And 2016 was no different. North American Coal was recently recognized by NMA for its superior safety performance in 2016 with a Sentinels of Safety award. The Sentinels awards recognize coal and mineral mining operations in 20 categories for recording the most hours in a calendar year without a single lost-time injury. A minimum of 4,000 hours is required for award consideration. North American Coal far exceeded the minimum goal, clocking in at 881,243 injury-free hours. North American Coal achieves safety accolades year after year by establishing management systems, providing training and conduct operations in a manner that safeguards people and property, and by responding quickly, effectively, and with care to emergencies or accidents at operations in cooperation with industry organizations and governmental agencies. Going beyond minimum state and federal regulations, the company strives to apply responsible safety standards where laws and regulations do not exist and reminds all employees, contractors and others working on the company’s behalf that they are responsible and accountable for safety behavior on and off the job. North American Coal is also an active participant in NMA’s CORESafety initiative, which was designed to help mining companies achieve excellence in mine safety and health through a management system that emphasizes continuous improvement through feedback and assessment.